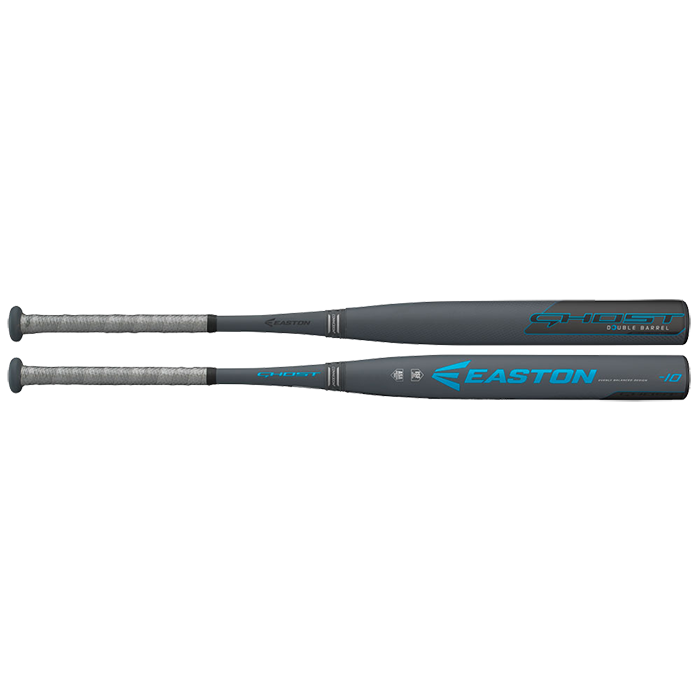 EASTON GHOST -10 FASTPITCH TWO-PIECE COMPOSITE BAT "ASA ONLY"
Home > Fast Pitch Softball Bats > Easton > EASTON GHOST -10 FASTPITCH TWO-PIECE COMPOSITE BAT "ASA ONLY"
The Ghost bat is set to become the next big thing in a long line of iconic Fastpitch bats from Easton. 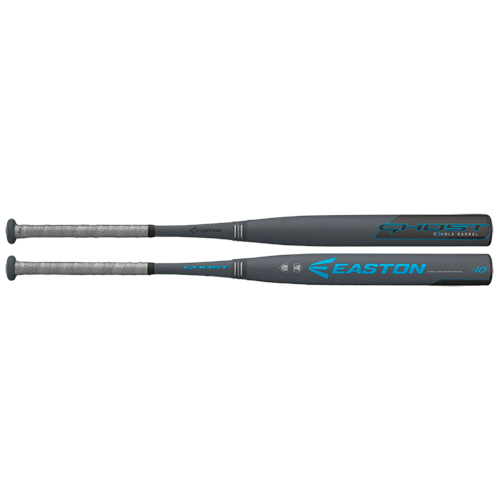 The bat features a revolutionary DOUBLE BARREL™ design that was engineered to provide players the best possible feel, sound and pop in their bat. Every level of hitter will experience success with the Ghost due to its unique double barrel construction, and specifically due to the industry’s lowest compression of the outer barrel. Pick up the Ghost and experience what Supernatural Performance feel like! HOLY CRAP THIS BAT IS A MAY ZING. WE BOUGHT A 30" FOR MY 9 YEAR OLD. THE BAT WAS A LITTLE LONG BUT WHO CARES AFTER WHAT SHE IS DOING!! THE WHOLE TEAM IS NOW USING IT BECAUSE ITS THE BEST BAT WE'VE EVER HIT AND WE'VE HIT ALL THE DEMARINIS AND LOUISVILLES! !